Artificial intelligence could help us deal with the aftermath of hurricanes and wildfires. 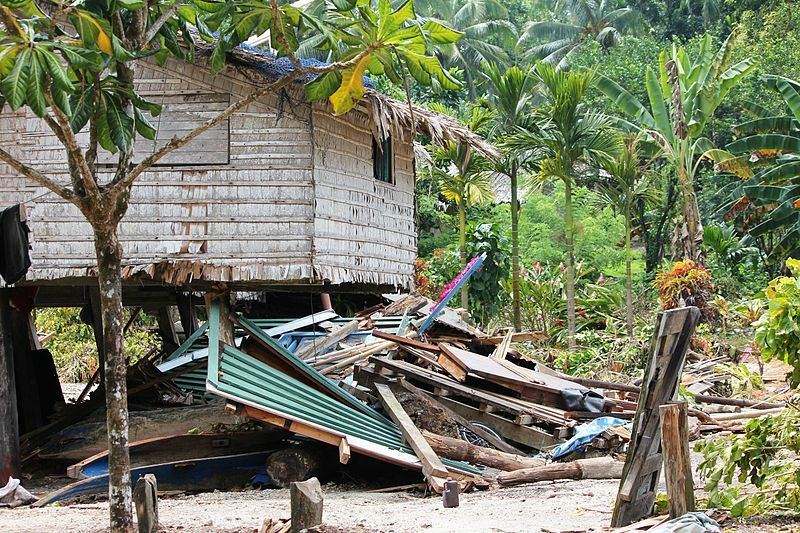 In 2013, a magnitude 8 earthquake and its aftershocks destroyed infrastructure in the Solomon Islands. Credit: Wikimedia Commons. In particular, developers should focus on trees and roads. The algorithms need to identify all coconut, banana, papaya, and mango trees and their locations with at least 80 percent accuracy, since the loss of those critical food production trees would impact both food security for island residents and their economies following a disaster. The automated imagery analysis should also assess road conditions, like whether they are paved and how many lanes they have. Road assessments for disaster area could allow first responders to plan which roads to use to transport aid effectively. 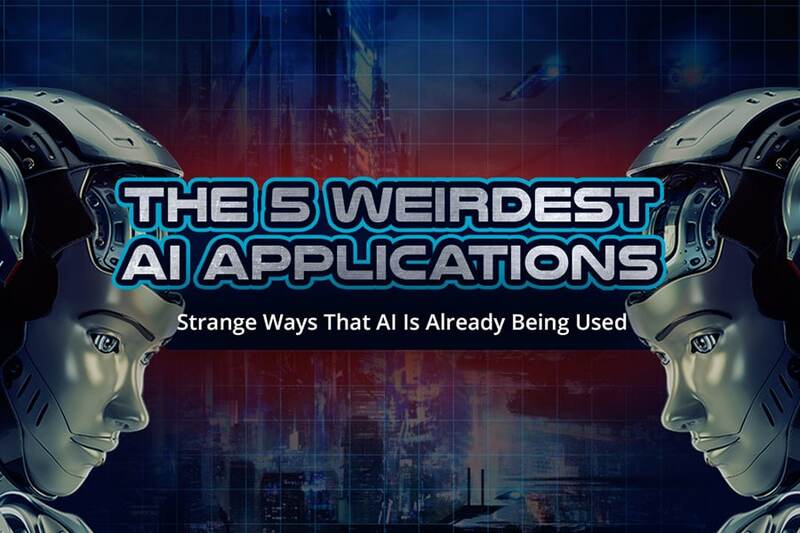 In an era of increased social media, tailored advertising, and big data, it’s easy to forget that AI can be used for more than just improving home technology and the user experience. This challenge from the World Bank and its collaborators is a welcomed reminder that deep learning could prove useful in humanitarian aid efforts as well.